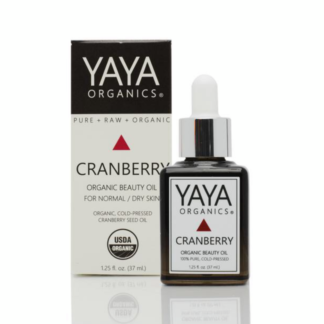 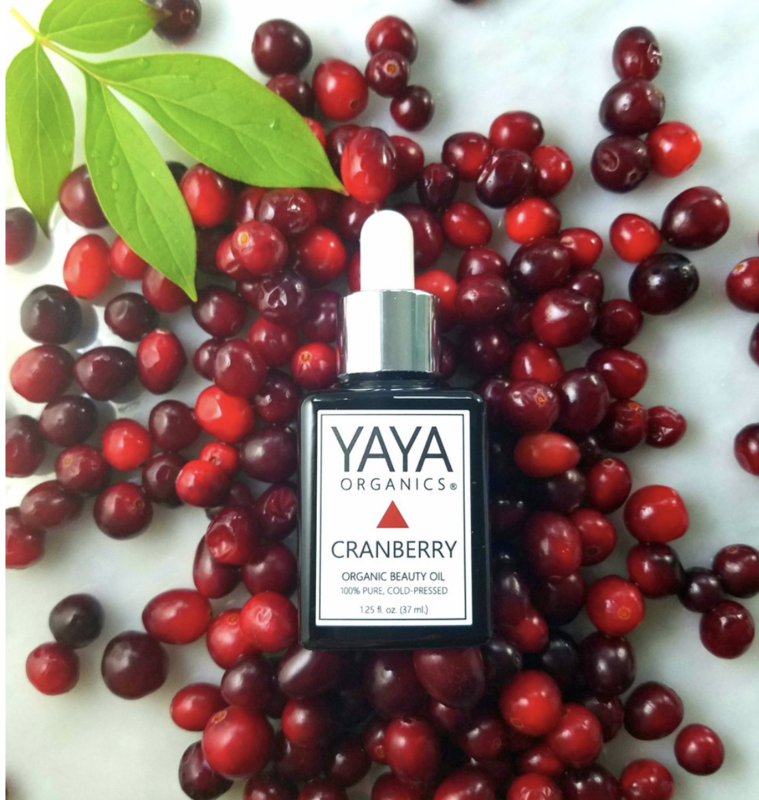 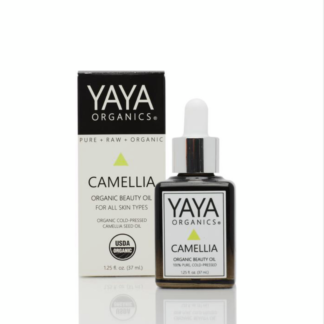 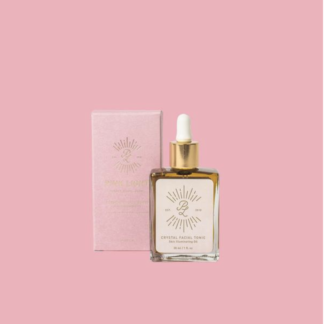 Yaya Organics Cranberry Beauty Oil is an exquisite superfood for the skin. 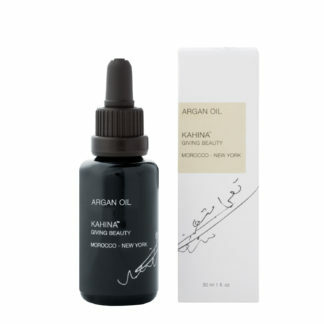 Indulge your skin with one of nature’s finest anti-aging botanical oils, for healthy, hydrated, glowing skin! 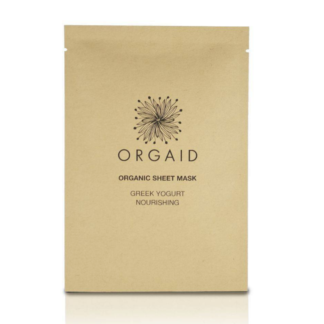 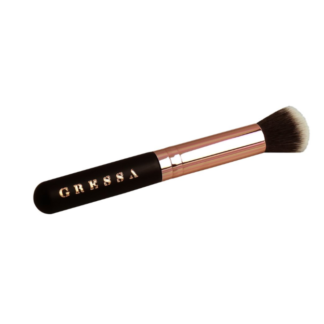 Ideal for sensitive, dry, very dry and mature skin.